This coming Wednesday, June 12th, the AFROPUNK team is heading to the Philadelphia Museum of Art to screenThe Triptych, a Terence Nance-directed documentary produced by AFROPUNK Pictures that highlights the work of artists Sanford Biggers, Wangechi Mutu, and Barron Claiborne. 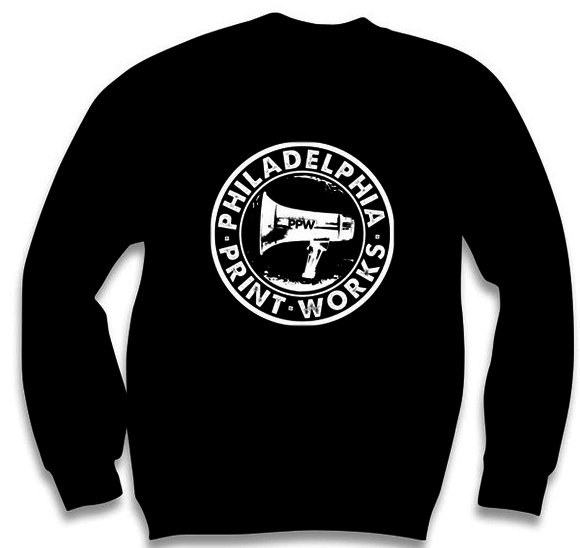 To be sold at the event, special edition t-shirts designed by radical printwork company Philadelphia Printworks. Based in North Philadelphia, the company was started in 2009 by April Pugh and Ruth Paloma Rivera Perez, Perez later leaving the company in 2012. A DIY-enthusiast at the time who wanted to learn about printmaking, Pugh was strolling the tourist-attracting South Street one day and saw an array of generic novelty t-shirts for sale. This sparked an idea. She wanted to make t-shirts with more meaning, and soon designed two collections. 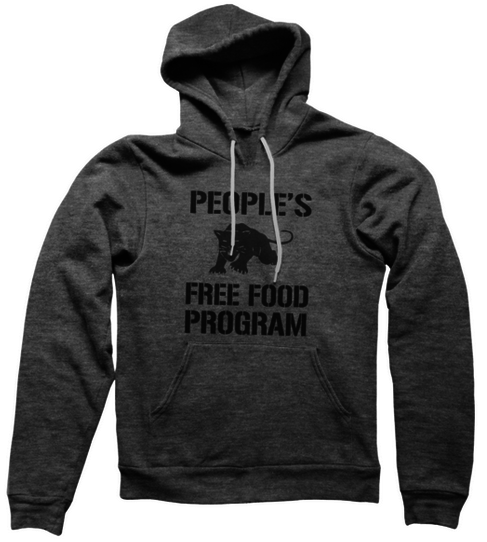 Now well connected within the Philadelphia art and activism community, Philadelphia Printworks sells shirts through their website, stockists in Philadelphia, at events thrown by both the company itself and other institutions, and, as in the case of AFROPUNK, through collaborations with institutions that contact them. 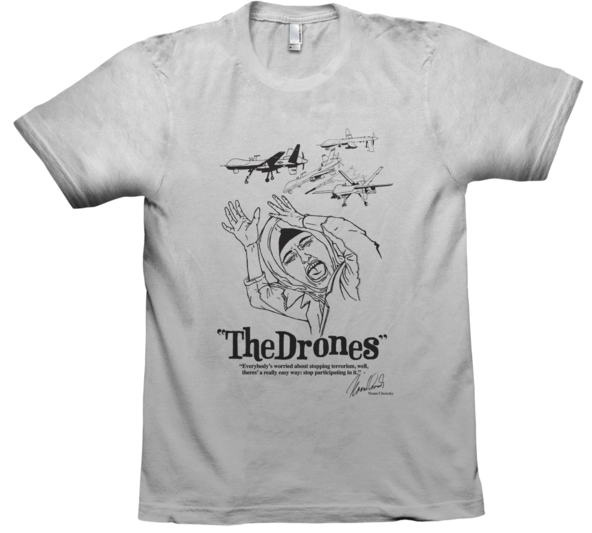 Their latest collection, covering an array of topics such as drones and the Fair Sentencing Act, drew its content from a survey of what topics their Philadelphia community was interested in addressing. Their approach remains local and generous; their designs, informed and impactful. For more on Philadelphia Printworks, visit their website by clicking here.